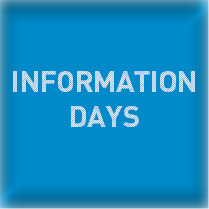 REGISTER to the INFORMATION DAYS ! The 2019-2020 CALL for PROPOSALS is open till 28/02/2019! Dear students, dear scientists, we are really glad to present our website entirely dedicated to you, our future fellows. This website has been developed carefully to help and assist you with the application process. We are confident that this website will also facilitate interactions with our team. Do not hesitate to send us your comments, suggestions or improvements in our contact page. 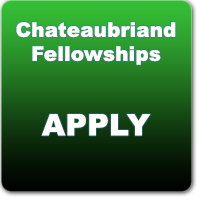 For more information in Hebrew about fellowships, please click on the following links: Chateaubriand. For information regarding other fellowships and/or studies in France, please contact Mrs. Esther Levy at 03-7968035 or by mail at e.levy@ambfr-il.org, who is in charge of Campus France at the French Embassy.